Architectural photography by Jeff Green in Las Vegas. Windmill Library designed by JMA Architecture Studios. 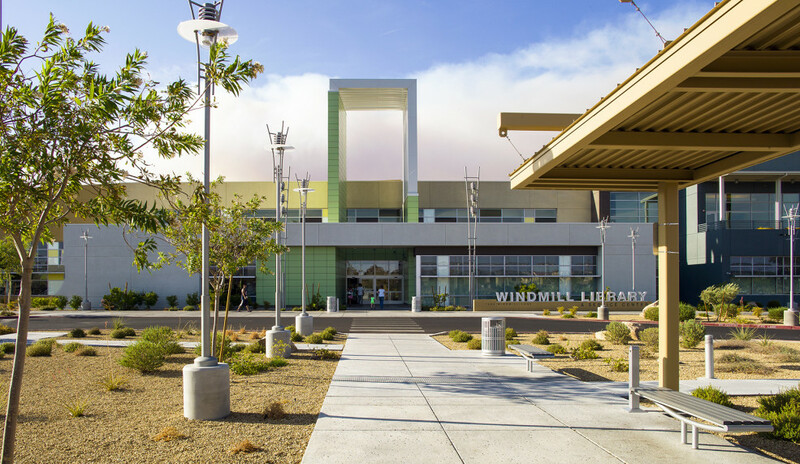 Here is an exterior shot of the Windmill Library in Southwest Las Vegas, NV. 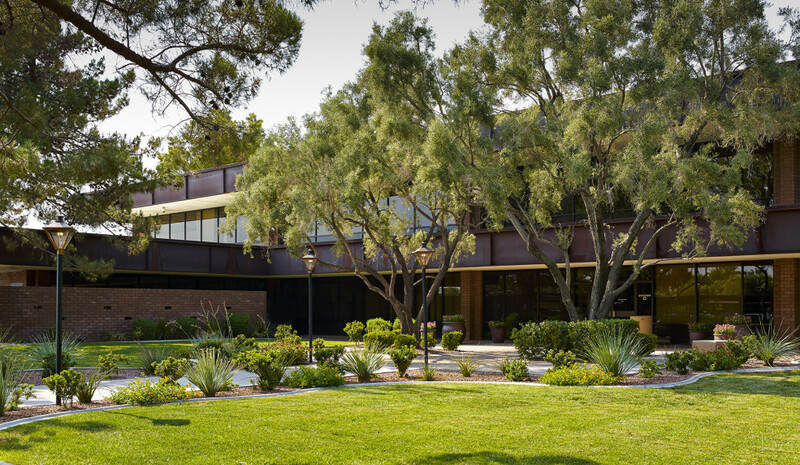 I photographed this very nice Southwest Gas building today, right in the heart of Vegas. I was really impressed with the beautiful, lush landscaping throughout the grounds.